Established in 1943, SK Food Group is the Premier sandwich supplier in North America with headquarters in Seattle Washington. SK Food Group has plants in Reno NV, Columbus OH and Phoenix AZ. The company also has two divisions in Canada, HQ Fine Foods and Deli Chef. Recently acquired Buddy’s Kitchen and Raybern Foods add two new US divisions to the SK Food Group. 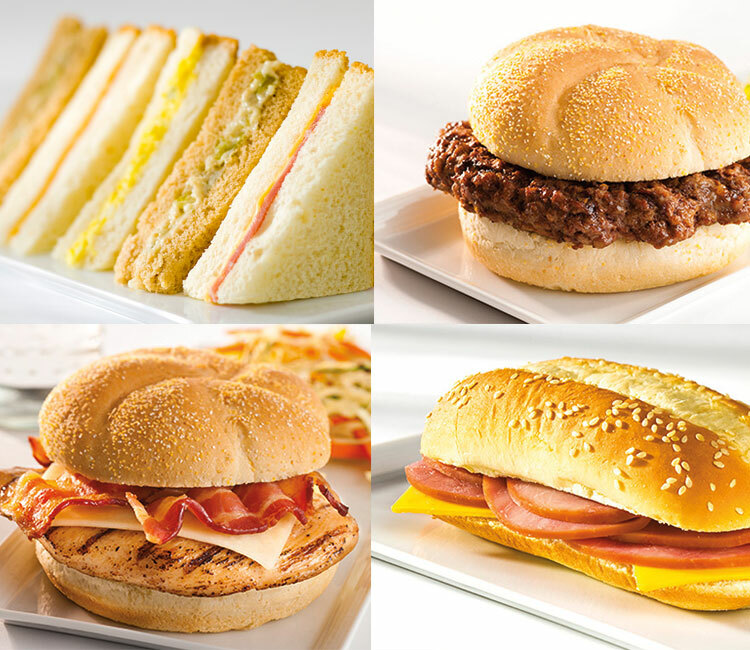 SK Food Group and its divisions produce a complete line of meals including sandwiches, flatbreads, breakfast sandwiches, panini’s and more. Market segments served include retail supermarkets, QSRs, foodservice, club stores, C-Store, vending, transportation and custom manufacturing.